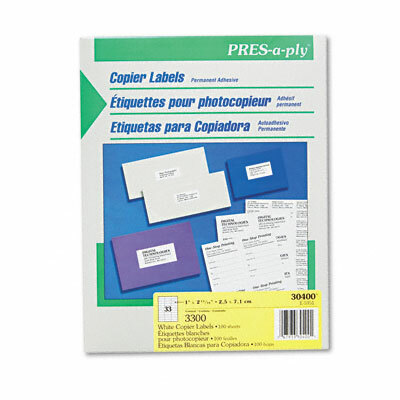 Save time by automatically feeding labels through copier. Save time by automatically feeding labels through copier. Great for bulk mailings.